The box integrates the service's live TV streams with local broadcasts, Netflix, and more. That long-rumored set-top box from Sling TV isn’t a rumor any more. Earlier this week, a splash page for an “AirTV Player” popped up on Sling’s website, accompanied by a dedicated AirTV website that’s largely devoid of information aside from a few scraps buried in a FAQ page. 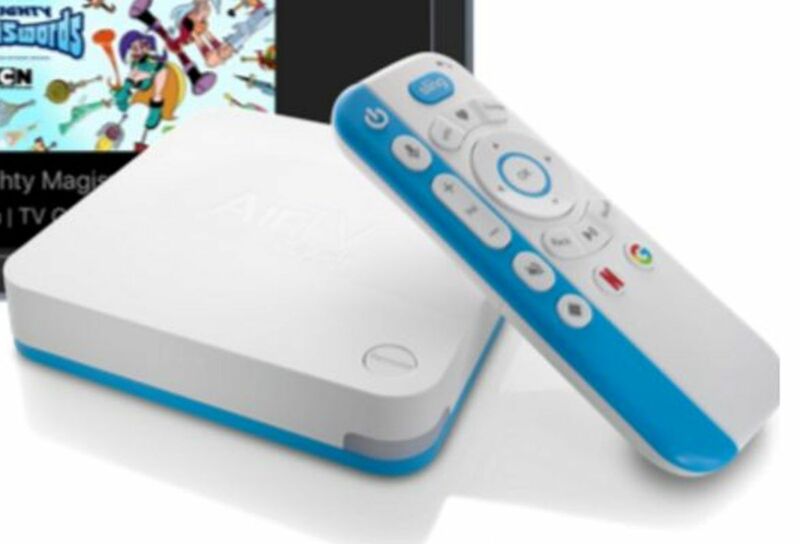 The AirTV Player helps plug the gaps in Sling’s live TV streaming service. The Sling TV service offers a wide variety of cable networks among its various packages—including heavy hitters like ESPN, HBO, Food Network, and NFL Redzone—but its support for local broadcasts is extremely hit and miss. CBS isn’t offered whatsoever, NBC and Fox only appear in pricier bundles (in select markets, no less), and the only way to watch ABC is buying it as a $5 add-on to Sling TV’s most expensive offering. Ick. AirTV Player works around that with support for local over-the-air TV broadcasts, though you’ll need a separate OTA antenna (obviously) and AirTV tuner. Those local broadcast stations will likely be integrated into Sling TV’s guide interface, as occasional TechHive contributor Dave Zatz pointed out when he discovered the secret landing page—a trick you can already see in action on the Xbox One’s OneGuide. Click to enlarge, and pardon the blurriness. Sling’s also promising Netflix support “and more” for the AirTV. That “and more” will be pretty important, because while it sounds like the AirTV will do a fine job doubling as a pseudo-cable box for cord cutters, rival streaming boxes support a wide range of services. If the AirTV ever hopes to be more than a niche product, it will need to open its arms as widely as possible. But take a close peek at that voice-enabled controller in the picture; next to the Netflix button is a dedicated Google button, which hints at Play Store support. If AirTV packs that in, you’ll be able to install pretty much any streaming-video service you’d like. The story behind the story: The splash page lacks many crucial details, including the oh-so-important price for AirTV. You likely won’t have to wait long for the details, however. 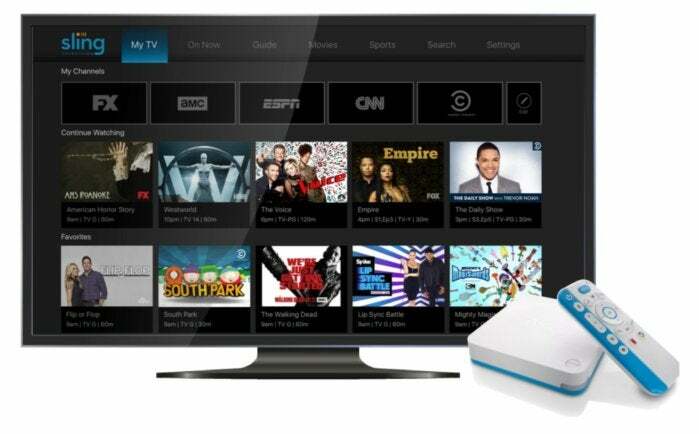 The timing of this leak suggests a formal unveiling for AirTV could take place at CES early next month.